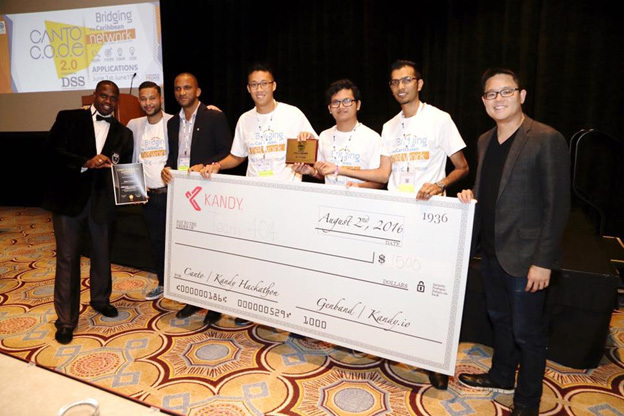 Kandy.io recently participated in the Canto.org Conference in Puerto Rico and brought home a number of awesome social good hack solutions. Competing teams started over two months ago to battle it out on who would win the opportunity of getting flown into the finals at the conference. Once they arrived in beautiful San Juan, the selected teams had 48 hours to complete their best solutions for the two challenges listed below. Additionally, the apps they designed had to have a socially relevant aspect to them, which they only discovered at the start of the hackathon. Create a Team Communications App to facilitate cross-enterprise collaboration. Team 404, from Suriname, created a disaster management solution app named "Call 911" and took home the $1500 USD first place prize! Team CodeIt, from Belize, presented "Kapoint," a customer service solution app. Team Raiora, from Trinidad and Tobago, presented "Say.fer,” a disaster management solution app. The Canto.org / Kandy.io Hackathon was an excellent event in showcasing the applications of the Kandy.io API as well as the ease of implementation within a 48 hour period by developers who were new to the technology. 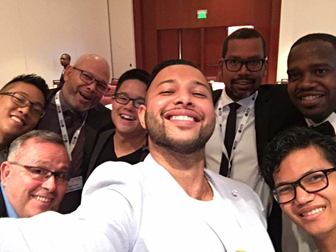 We are looking forward to Canto 2017 and hope to help further the Caribbean's image as a telecom development hub!